We devour films at incredible speeds, rarely stopping to take in the hidden meanings behind the frames. For every photographer, this is a missed opportunity. Today we take apart frames from movies of some of the world’s most notable film directors to uncover hidden lessons in photography. The great thing about auteur cinematographers is that their work is recognizable by their distinguished style. Every movie director has their own aesthetic and this becomes important because that is what makes their work memorable. Taking these examples as inspiration, you can apply your new knowledge to your approach to photo shoots and try a few unconventional techniques and new styles. Developing your own style in the process will help you and your portfolio stand out. Some rules in photography are meant to be broken (which many of these film directors have done), which ones are going to be on your list? With a very distinct aesthetic, Wes Anderson’s style can be defined by a number of elements. You can easily spot the emphasis on subjects through his very particular, meticulous use of symmetry. The bold colors aid this style and make the individual frames appear as actual photographs that stand on their own. In photography, we rely heavily on the rule of thirds which actually implies that an object should never be directly centered in the frame. 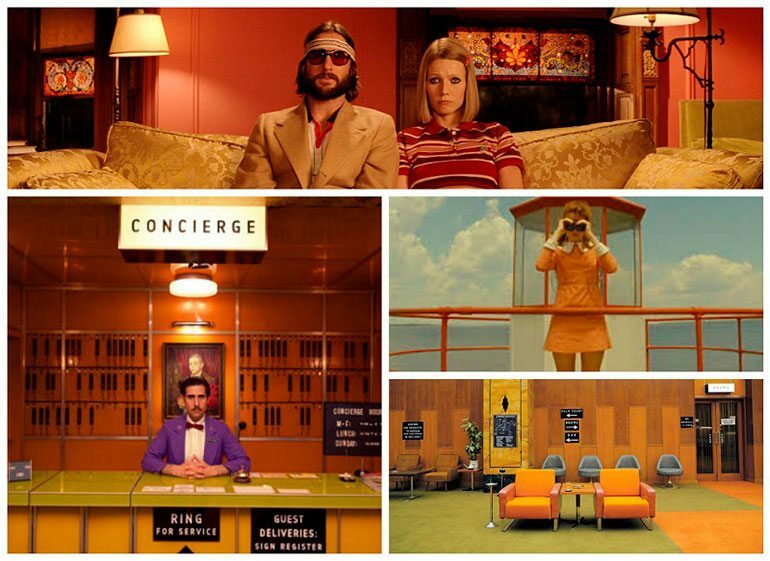 Wes Anderson makes bold choices, breaking this rule which results in stunning and unusual frames. Try applying meticulous symmetry to your photographs and pay attention to how colors work together in your shots. With Wes Anderson as your inspiration, there is room for creativity and different interpretations of his techniques. Christopher Nolan films have crescendoed in the grandiose starting with the Dark Knight trilogy, followed by Inception and reached new heights with Interstellar. One of Nolan’s notable stylistic shots is placing the camera right behind actors to show their perspective. Nolan represented his ideas with a unique take on the wide angle perspective. 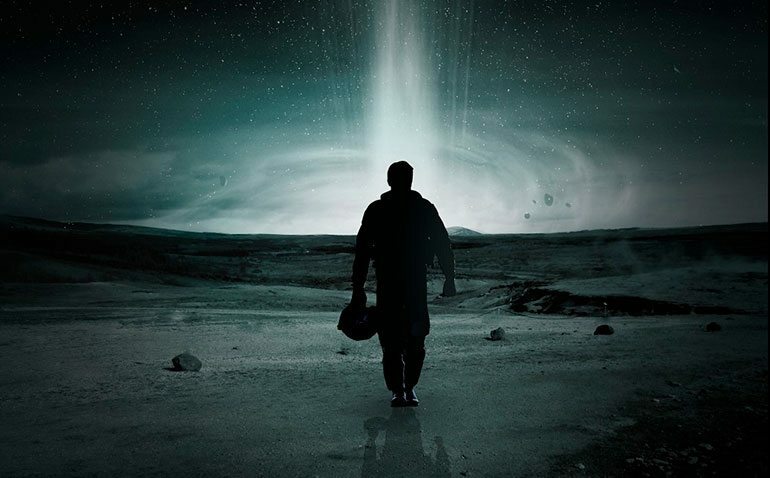 For instance, Interstellar was shown in IMAX which is the equivalent of 70mm filmmaking. The audience was able to appreciate awe inspiring sceneries, feeling submersed in the surreal environments. 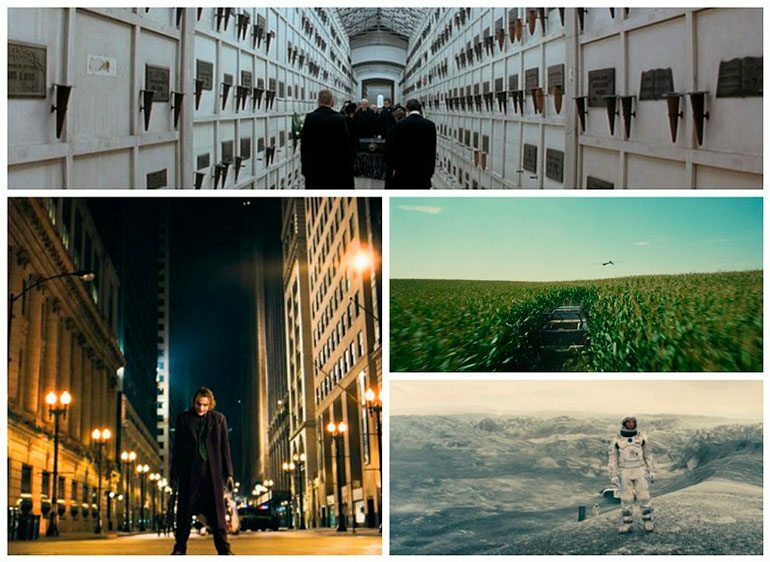 If you study the shots of Nolan’s films, you will begin to notice his careful placement of characters in proportion to backgrounds. This is a technique that can be applied to your projects. In choosing wide angle perspectives, you have the power to show the your subject in a larger context to your composition. 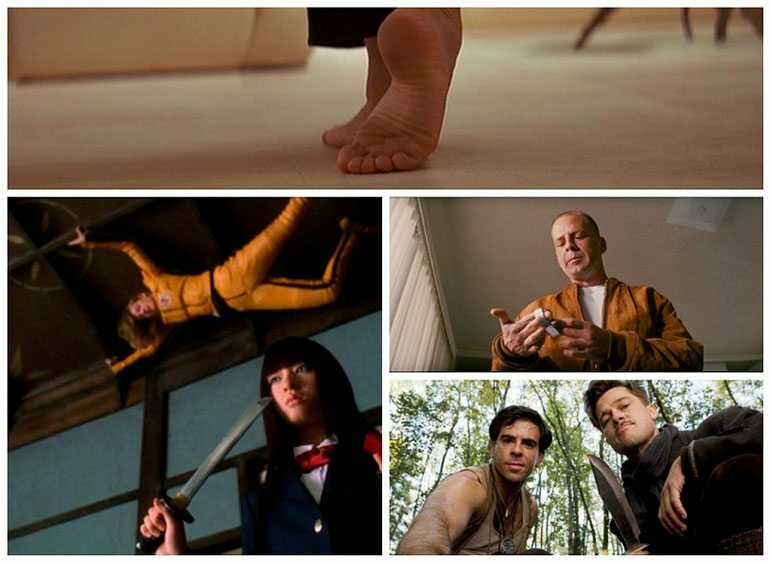 Quentin Tarantino is always clever about where he places his subjects and objects in his films. You may notice a ‘creative chaos’ in many of his movies but more notable is his use of creative camera placement. The famous ‘trunk shot’ has been duplicated in many films as other directors aim to introduce new angles. For you as a photographer, this trick can come in handy. When there is an abundance of photographs of the same subjects from the same angles, why not show your unique point of view with unconventional angles? Quentin Tarantino achieves this fresh perspective by placing the camera from below and inside objects. For every photographer, learning to see the world the way a camera would is crucial. There is always a way to perfect your skill and a way to look at things from a new perspective. That’s one of the many lessons we can extract from Quentin Tarantino’s work. Alfred Hitchcock is a master of suspense. One of the famous techniques he uses is making the viewers feel as if they are looking through the eyes of the characters. He has a particular technique in the way he uses shadows that are more exemplary in films such as Shadow of a Doubt. The skillful control of lighting and the use of shadows makes his films excellent examples of typical and great noir. For any photographer, his older films are a goldmine. 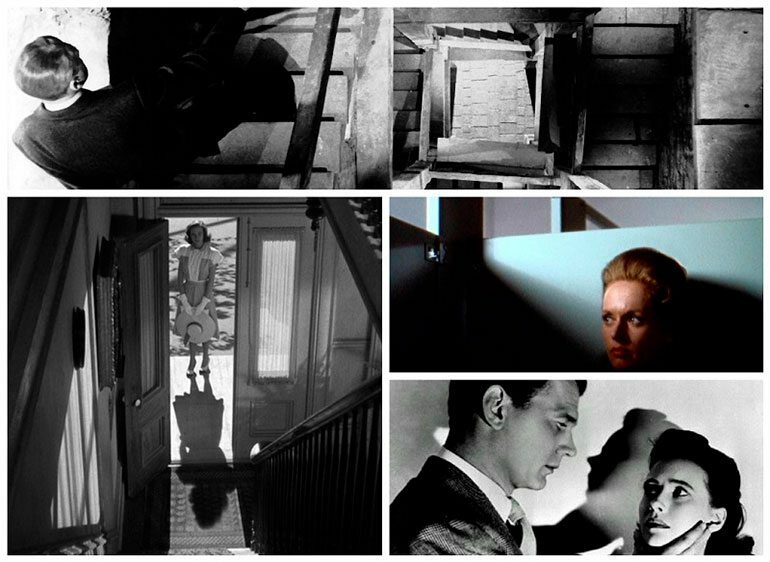 Studying shadows and the effect Hitchcock’s techniques have on the mood and aesthetics of his black and white films will help you understand how lighting should be used for emphasis. Note how light is used in the shot below. An isolated light source illuminates part of a character’s face adding to the mystery and secrecy of the shot. You recognize Stanley Kubrich’s shots as soon as you see them; symmetrical composition with one horizon point and an accent on the viewer’s line of sight. 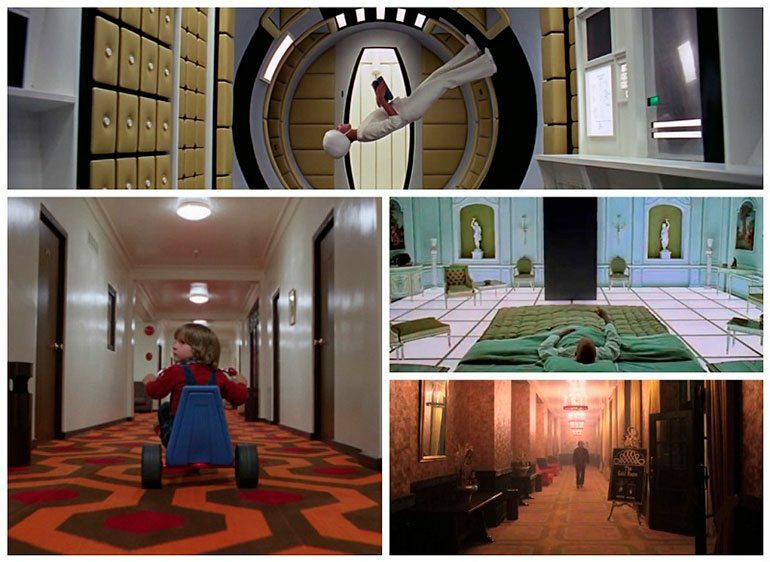 These shots are usually accompanied by tracking shots and are evident throughout all of Kubrick’s movies. The one point perspective draws viewers into the frames, making them feel as if they are participants. Sometimes the angles are so accurate that you feel submerged in the frames in front of you. Using this technique in your photography will result in more luring and inviting photographs. Truth be told, movies have more packed lessons on photography than many short courses out there. Watch movies for inspiration, for the artistic merits and the techniques that can be borrowed and built on. Most importantly, make it a point to learn from film directors and feel free to share your thoughts and opinions with us! Of course, there is much more to the techniques and styles that are particular to the aforementioned film directors. We have looked at some prominent ones that can be (and should be) applied to your own photography. Adapting some of these techniques can help you edge closer to developing your own style. For more insights from motion pictures, see our article on lessons from cinematography or visit our guest blog post on how to develop your photography style.